SCI are able offer the services of European welding engineers (EWE) and welding inspectors to support and advise clients any design and welding requirements. These engineers help apply solder to specific components. 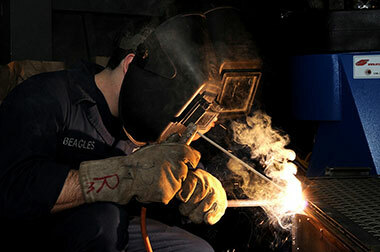 And they can use subcontracted welding coordinators in welding workshop. 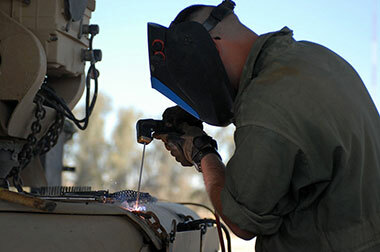 Operatives engaged in welding inspections are responsible for verifying the correct implementation of the planned welding. To carry out this work our inspectors are accredited by the AWS standard UNE 14,618, or similar.